The Write Romantics recently read a very useful article on the AuthorsPublish site, called 22 Romance Publishers That Accept Submissions Without an Agent. You can read it here. It’s so useful, we thought we’d print the names again, and also add a few others that we’ve come across. Many famous romance writers, including Mercedes Lackey, Nora Roberts, and Christopher Rice got their start at Harlequin. Their submission process is very user friendly. Blue Tulip Publishing is a digital publisher with a number of imprints focused on targeting different readerships. Most of the books they publish are romance novels but some of their imprints are open to genre fiction without romance. SilkWords is an online romance and erotica publisher with a focus on a choose-your-own-adventure format. Authors receive an advance. Bold Strokes Books publishes only LGBTQ books. Which means that its books feature characters that are Lesbian, Gay, Bi-sexual, Trans, and Queer. They publish general and genre fiction, with an emphasis on romance. They have great print distribution. Boroughs Publishing Group is an e-publisher that focuses on publishing romance novels, novellas, and short stories. They are three years old and seem to be off to a good start. Calderwood Books is an eBook publisher, with print on demand versions available for some books. They have been around since 2007. They publish a wide variety of genres, including romance, but are not interested in erotica. A successful independent print publisher of genre books, including romance novels. Avon Romance is a romance imprint of HarperCollins. Avon Impulse is their digital first imprint and they publish primarily new authors. If a book is successful, Avon publishes a print edition of it. They have an excellent marketing team. Beau Coup Publishing is primarily an ebook publisher, but they also publish print editions (through CreateSpace). They publish a wide range of books. Although most books they publish are in the romance or erotica genre, they are also interested in work outside of those genres. A new Christian publisher interested in publishing Christian romance novels. Evernight is an ebook publisher of romance and erotica novels that is currently open to submissions from writers. They also publish print versions of some books. A number of the books they have published have been on the Amazon Bestseller list. 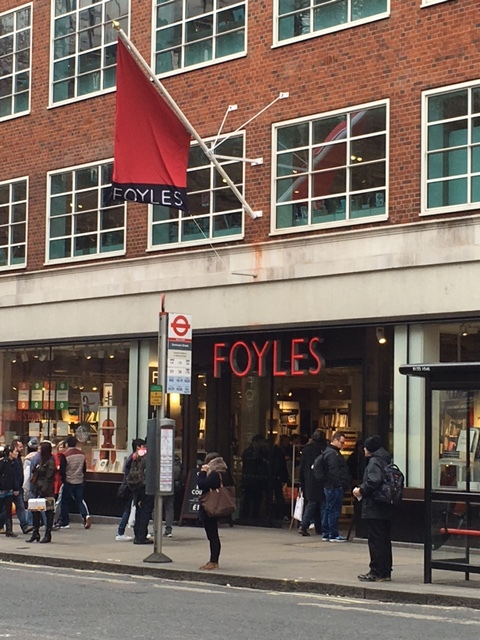 Joffe Books is a new independent publisher based out of London. They were founded in 2013. They focus on publishing new eBooks and making classic books and short stories available electronically. They publish most genres, including romance. Omnific Publishing is romance publishing company that publishes digital and print books. They started out small in 2009 but have grown in size and reputation since then. Simon & Schuster is now their distributor. They largely publish romantic eBooks, but some of their books have been released in print as well. Most of the books they publish are on the sensual side. They are open to romances in all sub-genres except for young adult romances. A large UK based eBook publisher that publishes a wide variety of genres including romance. Amira Press started out as a small ePublisher of romance and erotica and has grown considerably over the years. They have sold a lot of eBooks and now even have some print editions. Formerly known as Astrea Press, they focus on publishing a number of genres, including “clean” romance. Crimson Romance is an imprint of a much larger publishing company. They focus on publishing a wide variety of offbeat romance novels. The Wild Rose Press is an established small press that publishes full length manuscripts, primarily in the romance genre. A large publisher with a large digital first romance imprint. Solstice is a mid sized publishing house based out of the United States that publishes eBooks. They have published over 200 authors and have started to buy small publishing houses. A small multi-genre publisher with a romance imprint. We’d love to hear if you know of any others! Where the Dickens is it? 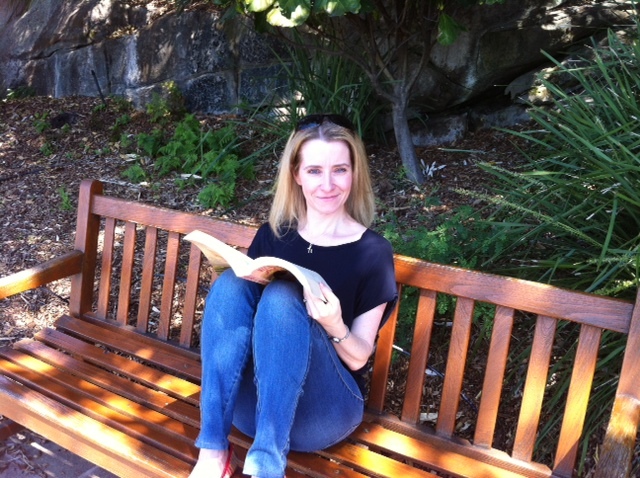 Finding your writing ‘happy place’. Tomorrow marks Charles Dickens’ 204th birthday. He’s a definite hero of mine, his stories are timeless and I have to admit to finding the current series of Dickensian a little bit addictive. All those fabulous characters in one story, what’s not to love? 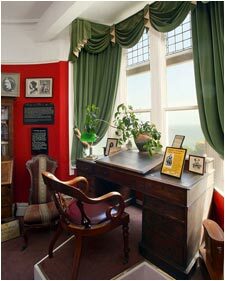 Dickens would often seek a writing retreat and his holiday home in Broadstairs, Bleak House (although it was called Fort House during Dickens’ tenure), proved the perfect place to write. He finished the Pickwick Papers there and also wrote parts of Nicholas Nickleby, David Copperfield and Barnaby Rudge during his stays at the house. It was christened Bleak House in later years, as it also provided the inspiration for the home of John Jarndyce in the novel of the same name. ‘Half awake and half asleep this idle morning in our sunny window on the edge of chalk-cliff in the old fashioned watering-place to which we are a faithful resorter, we feel a lazy inclination to sketch its picture’. The ‘lazy inclination’ Dickens describes was perhaps his inspiration to sit in that study, by the sunny window, and write those classics that still resonate today. In later years, however, Dickens found the street musicians in Broadstairs bothered him too much, so he moved on to holiday in Dover and then Folkestone, where the sea remained on his doorstep, but perhaps there were less of the distractions and disturbances which clearly impacted so negatively on his creativity. I’d love to hear if you have a writing retreat of your own, which takes you away from the distractions and disturbances of everyday life, or even one you dream of heading to, when you get that massive advance we all wish for and money becomes no object! 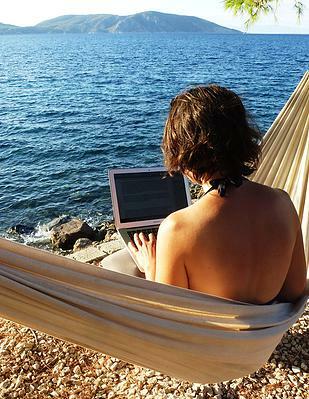 Maybe it’s a mountain view or resting with your laptop on a hammock overlooking the Med. Or perhaps like my writing place, it’s a garden room with a view of the countryside in Kent, which Dickens himself might have recognised. In truth I can write with a laptop perched on my knee and the TV blaring in the background, whilst my husband and four children do their very best to distract and disturb, if I have to. But, sometimes, I just need to escape to my garden room to restore my writing mojo, and that lazy inclination, too. 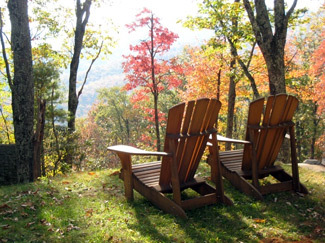 Wherever it is, I hope you all find your ideal retreat somewhere – happy writing!